A creamy mild, non-soap based hydrating face cleanser containing soothing botanicals including oat seed oil, chamomile, sunflower oil and cucumber extracts. 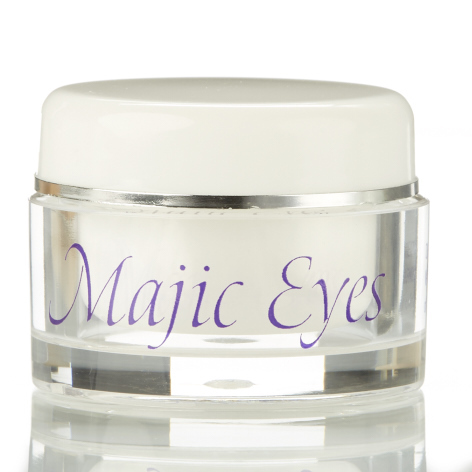 Ideal for normal, sensitive, dry or mature skin. Also removes eye makeup. This product cleanses and hydrates with gentle botanicals. 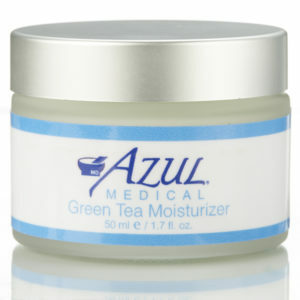 Ideal for dry or sensitive skin. Gentle enough to be used to remove eye makeup. Safflower Seed Oil – provides moisturizing and gentleness to our liquid cleanser. A botanical alternative to mineral oil, high in linoleic acid, moisturizes and provides emolliency. Sunflower Oil – replenishes and restores the skin with nourishing fatty and amino acids; increases moisture retention, provides natural barrier protection. 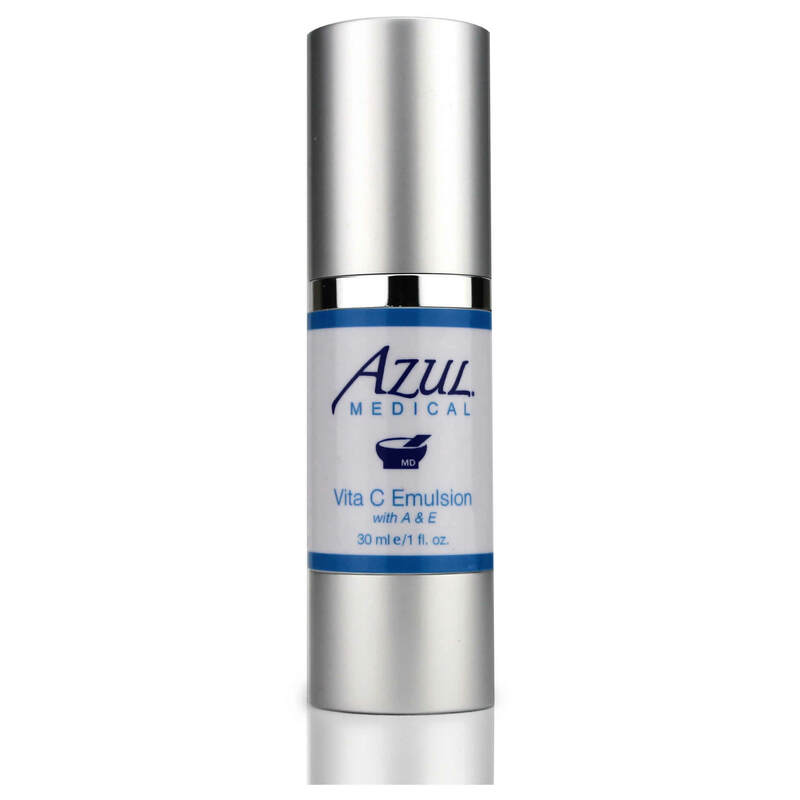 Sodium PCA – a component of the skin’s natural moisture function (humectant), hydrates, moisturizes. Oat Protein and kernel extract – rich in glutamine and glutamic amino acids. 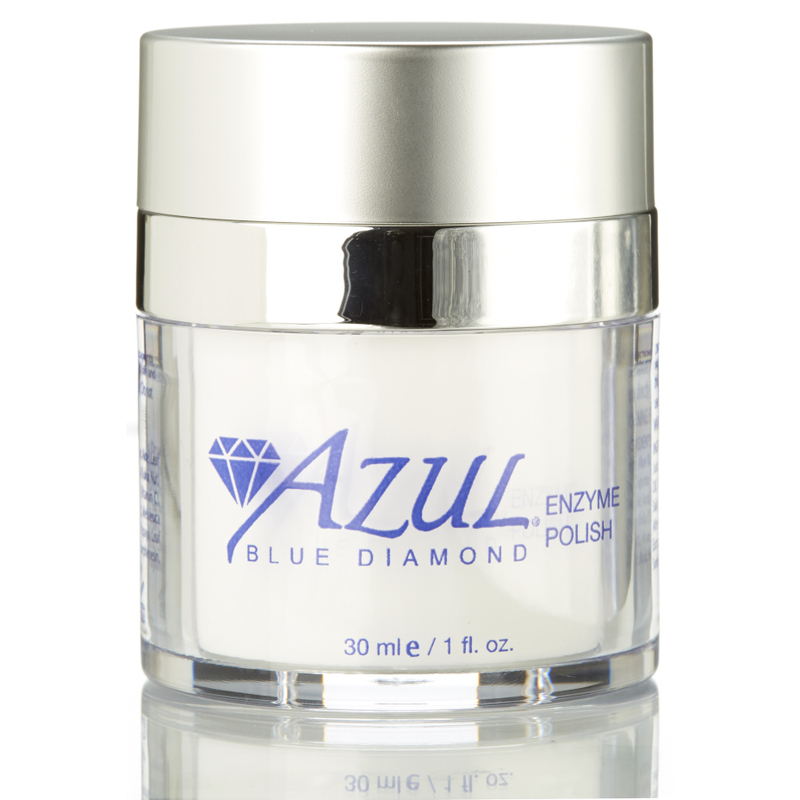 Important for cell turnover; tones and smooths the skin. Chamomile Extract – soothing flower extract, anti-bacterial and anti-inflammatory properties. Cucumber Extract – used to soothe burned or irritated skin, cools and provides emolliency. 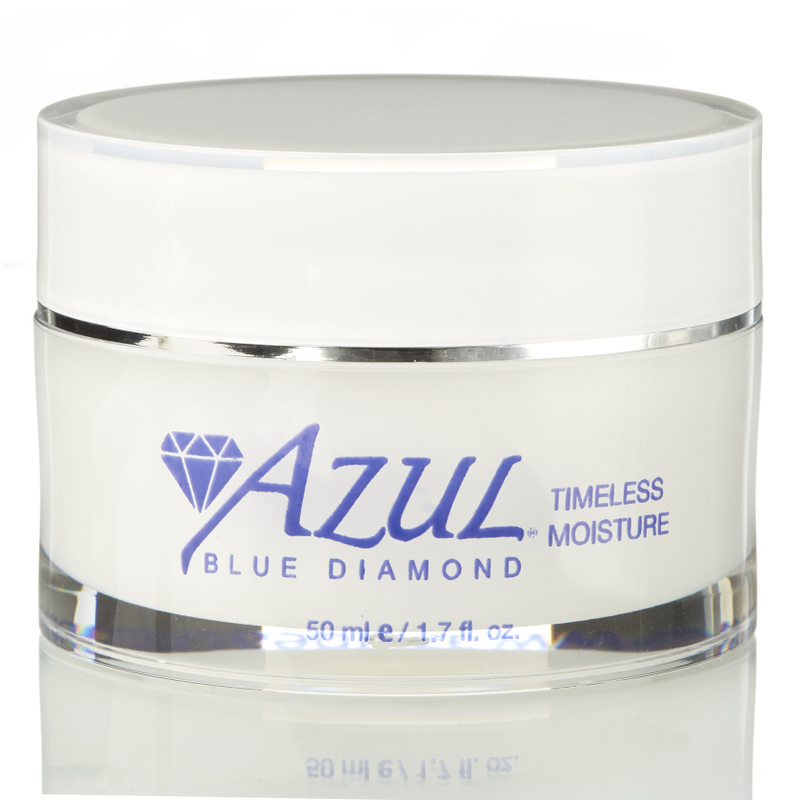 This creamy cleanser is suitable for dry, sensitive or mature skin types looking to retain moisture. How should I use the Gentle Cream cleanser? Use a small amount with water to lather, apply to face in circular motions, rinse well. Note that the cream cleanser does not “lather” in a traditional fashion. This lack of foam helps skin keep its moisture. Cleanse morning and evening. I think either you love cream cleansers or you don’t. Because my skin is really dry, and sensitive most cleansers strip out the moisture and are too harsh. This calming cleanser however doesn’t do that and I can wash my face feeling clean but not tight.